You’ll spend less time working in your business, and more time working on your business. You’ll no longer have to manage recruitment and staffing, eradicating hours of admin, paperwork and headaches. You’ll have more time to grow your practice, boost your bottom line, secure new clients. 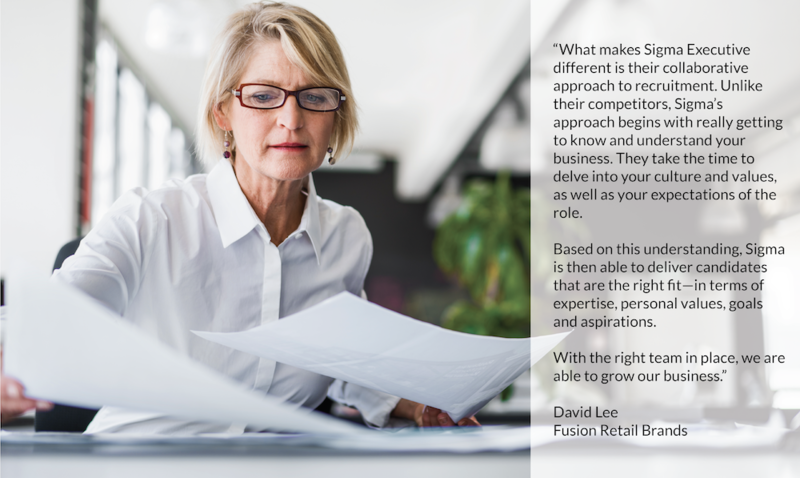 You’ll have an engaged workforce, comprised of the best talent in the market. 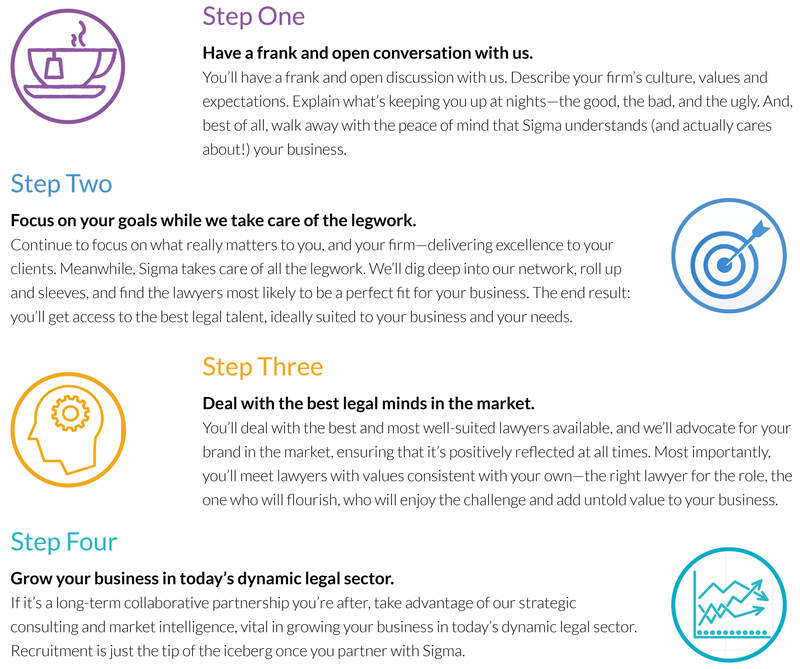 With values aligned to your own, your lawyers will work right alongside you for the greater good of your business. Less challenges. Less obstacles. Just a business that’s best in class, with a reputation for expert, insightful, trusted advice. You’ll have more time to lead. Have you ever noticed that when you hire people that just aren’t the right fit, you end up trapped in the daily grind—dousing spot fires, sorting out issues? 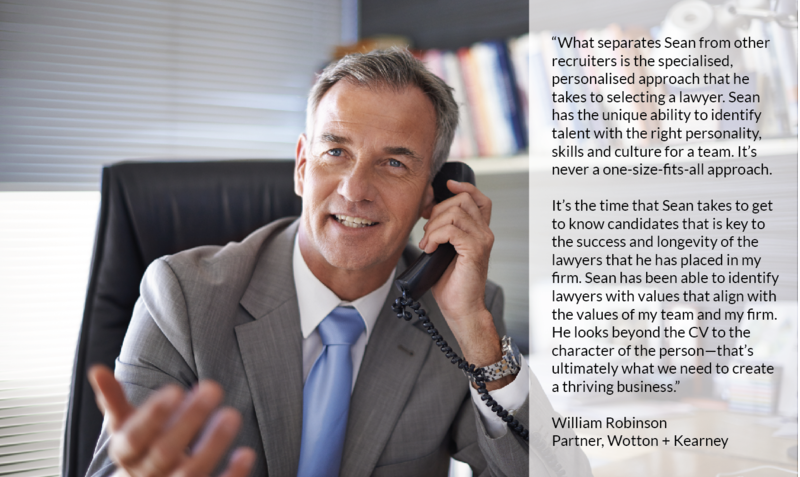 When you have the best legal talent that are the right fit for your firm, people who understand what your firm needs, you can spend more time being a leader.